O’Reilly’s mission is to change the world by sharing the knowledge of innovators. For over 40 years, we’ve inspired companies and individuals to do new things—and do things better—by providing them with the skills and understanding that’s necessary for success. At the heart of our business is a unique network of experts and innovators who share their knowledge through us. Our online learning platform offers exclusive live training, books, and videos, making it easier for our customers to develop the expertise they need to get ahead. Our books have been heralded for decades as the definitive place to learn about the technologies that are shaping the future. And our conferences, held throughout the year, serve as dynamic meeting places for professionals from a variety of fields to make connections, discuss best practices, and discover emerging trends that will shape the future of the tech industry. Our customers are hungry to build the innovations that propel the world forward. And we help you do just that. 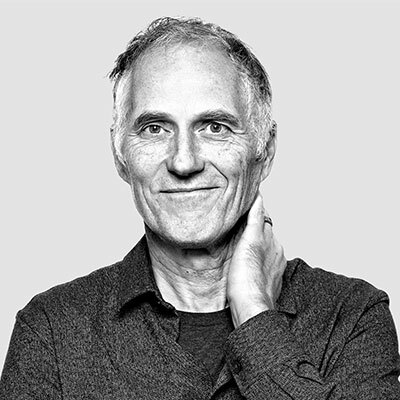 Tim O’Reilly has a history of convening conversations that reshape the computer industry. If you’ve heard the term “open source software” or “web 2.0”, he’s had a hand in framing each of those big ideas. He is the founder, CEO, and Chairman of O’Reilly Media. O’Reilly is committed to ensuring that everything produced under our name is congruent with our company values of openness, honesty, integrity, and neutrality. These values drive our approach to building information products. For information about O’Reilly authors, partnerships, and more, see our list of resources.